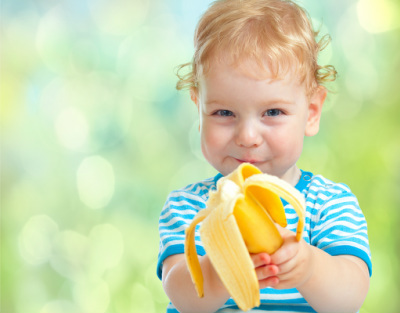 A two year old needs 800mg of calcium each day. Calories from fat (primarily healthy fats) should provide about a third of a child's energy intake. Poor appetite can sometimes be related to mineral deficiency. Children with deficiencies of omega 3 & 6 fats and some minerals are more likely to have behavioural problems such as ADHD. I also run Foodie Kids, an educational but fun class to encourage children to explore foods away from mealtimes. ​For more information visit www.foodiekids.co.uk.